Coenzyme Q10 (CoQ10) is an essential nutrient present in virtually all living cells in the body. It has a crucial role as a cofactor in cellular energy synthesis and is also a potent antioxidant. 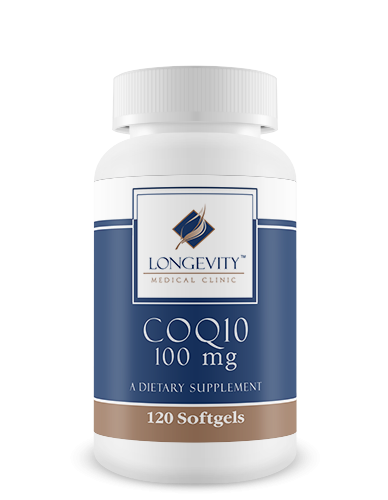 Q-sorb is a natural, highly bioavailable form of CoQ10 sealed in rapid release softgels for superior absorption. It provides optimal nutritional support for cardiac, central nervous system, periodontal, and immune health. Would you like to save even more with automatic re-orders of CoQ10? 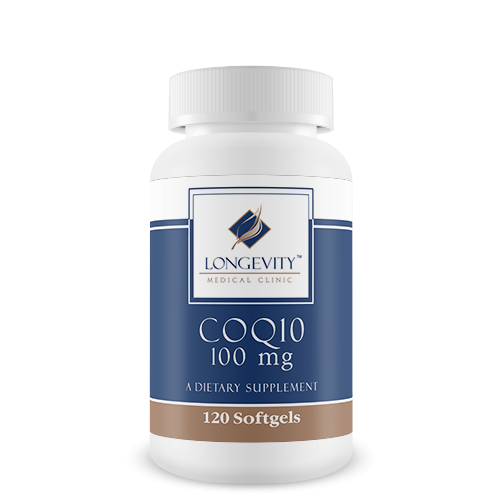 Save 10% with automatic re-orders of Optimal CoQ10 every two months. 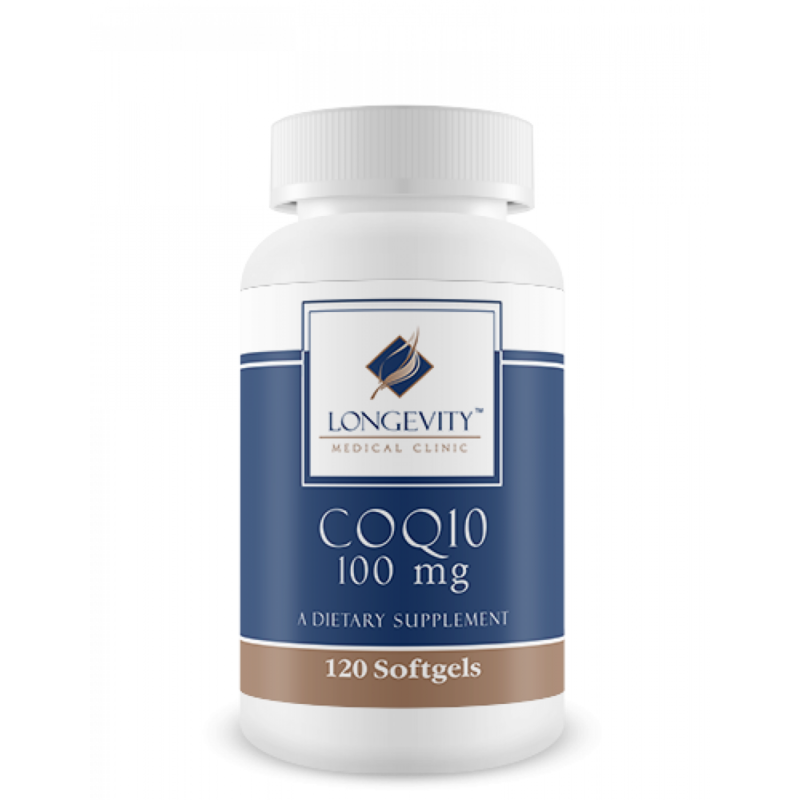 Coenzyme Q10 (CoQ10) is an essential nutrient present in virtually all living cells in the body. It has a crucial role as a cofactor in cellular energy synthesis and is also a potent antioxidant. Q-sorb is a natural, highly bioavailable form of CoQ10 sealed in rapid release softgels for superior absorption. It provides optimal nutritional support for cardiac, central nervous system, periodontal, and immune health. These statements have not been evaluated by the Food and Drug Administration. This product is not intended to diagnose, treat, cure or prevent any disease. Shell Ingredients: Gelatin, Glycerin, Titanium Dioxide, Purified water (total = 156mg).